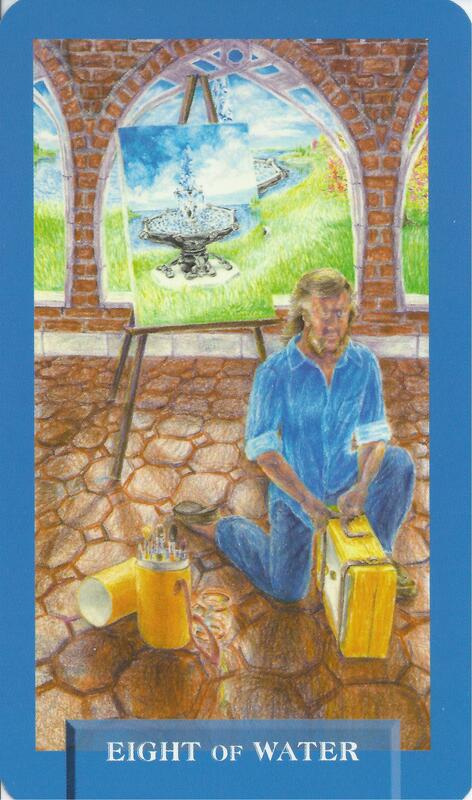 6-27-15 Today’s Tarot is the Eight of Water. It is time to let go of something you have carried with you for far too long. You were finished with it long ago. This card is about turning points and completion.